Historic buildings are labelled as such because they are long-standing examples of our culture and heritage. Indeed, there are thousands of buildings in Britain that wear this title with pride. However, looking at today's outstanding architecture, it’s not hard to imagine some of the more modern structures that are likely to earn this title in the future. Of course, not every landmark will be labelled historic, but there are a number of British landmarks that will undoubtedly stand as a lasting monument to their country and the architects who designed them. Many of these will eventually undergo historical building restoration, although practices are likely to evolve between now and then. However, as always, we thought we would give you our opinion and list a few modern landmarks that we believe will leave a lasting mark. The first on this list is the London Eye. An iconic British landmark receiving thousands of visitors each year, it seems unlikely that the London Eye will ever slip into disarray. Built in 1998, the landmark is an extremely popular tourist attraction which is instantly recognisable on the London skyline. 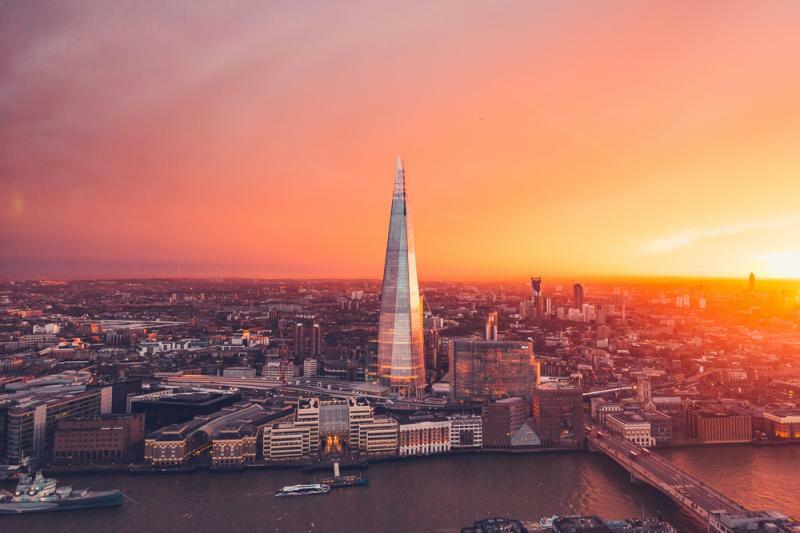 Built in 2009, the Shard has become another popular and recognisable landmark on the London skyline. The 306-metre building is made completely of glass which only adds to its uniqueness. Next on our list is the Millennium Stadium which was built for the year 2000. Construction started in 1997 and was finished just in time for the grand opening. This landmark is now used for football and rugby games and is visited by millions of people a year. This landmark is the only one on the list that can only be admired from the ground. It was completed in 1998 and is made completely from steel. The sheer size of this wonderful landmark allows it to be seen by many thousands of people driving to and from the area - it will more than likely still be standing in hundreds of years. The two biomes comprising the Eden Project are located in Cornwall and hold thousands of plants that have been collected from all over the world. As a completely unique location, we are sure that this is something that will remain a firm favourite. Opened in 2001, the Gateshead Millennium Bridge has made this list simply because it is so unique. There is no other bridge like it in Britain and thousands travel to Newcastle each year just to simply walk across it. The last landmark on our list is British Airways i360. Completely unique, this landmark allows visitors a complete 360 view of their surroundings and the platform even picks them up from the ground before ascending 531ft in the sky. Each of these landmarks may be relatively new in terms of architecture, but in hundreds of years, they will have all aged. We predict that these landmarks will be only some of a long list of historic buildings and structures. Of course, historical building restoration will be completely different as modern buildings use different materials to older buildings. Although times will change, these buildings shouldn’t.